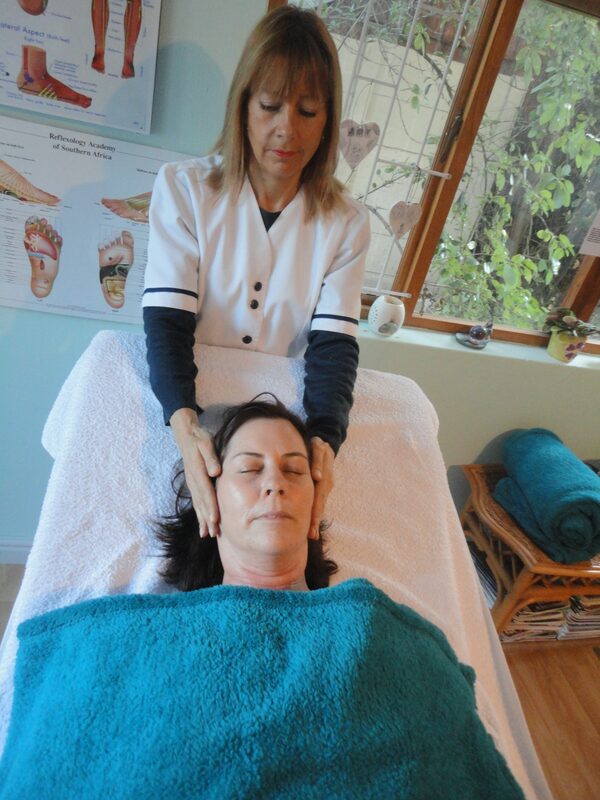 The person giving Reiki channels energy through their body and out of their hands to the patient. It flows to wherever it is needed. Some people feel a general relaxed state of well-being while others have immediate feelings of heat or gentle warmth, a cool sensation as though a breeze was blowing on them or they sense/feel tingling, prickling or buzzing. Reduces muscular tension and eases pain. Lifts headaches and soothes aches and pains. Balances energies and clears toxins, while relieving fatigue. Increases energy and strengthens natural self-healing mechanisms. I was skyping my daughter and started doing Reiki healing for her as she was crying with stomach pains. During the time we were chatting and I was doing the healing she asked me what was the purple colour around me. She took a photo and sent it to me and I saw the colour purple around my image. Purple is the colour of healing! After a while the pain subsided and she stopped crying. It was an amazing experience. Promotes a peaceful, positive outlook and relieves stress. Aids meditation and soothes emotional distress. Helps unlock suppressed feelings while enhancing creativity. Reduces cravings and relaxes the body and mind.